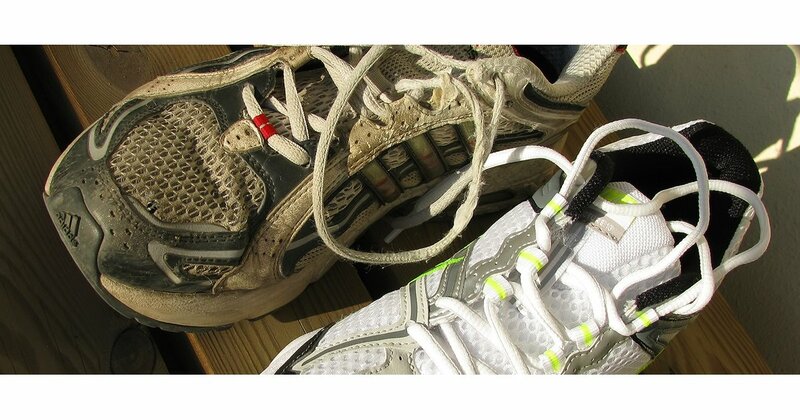 If you walk regularly, your athletic shoes are bound to show signs of wear. And even if they still feel comfortable, they might not be providing enough support or shock absorption. Pay attention to the condition of your shoes. If the outsole is worn through, it’s time for a new pair. Next Next post: How does a healthy diet affect mental and emotional health?